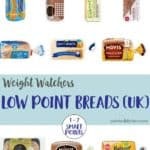 Want to eat bread but worried that you can’t when following the Weight Watchers program? 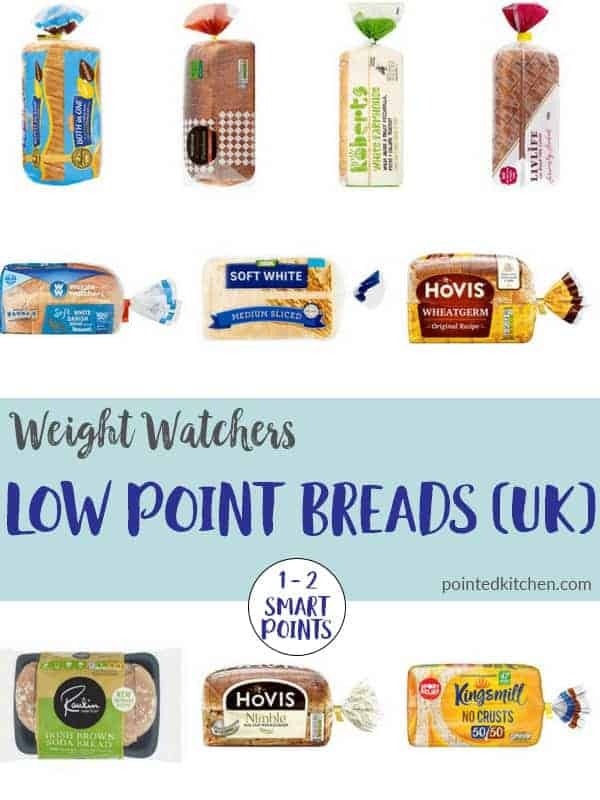 Well, with this list of Low Smart Point Breads UK, you no longer have to worry. 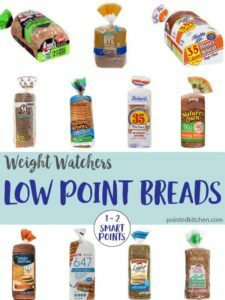 All these Low Point Breads are 1 or 2 Smart Points per slice on Weight Watchers Flex plan. 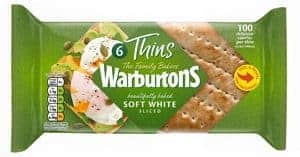 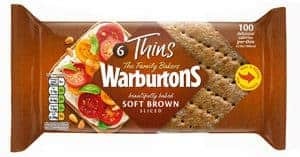 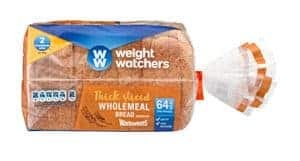 If you want to eat sandwiches, need to eat toast for breakfast, can’t do without a slice (or two) of bread with your lunchtime bowl of soup then, like many other Weight Watchers, you will be keen to find a bread that fits into the Weight Watchers program. 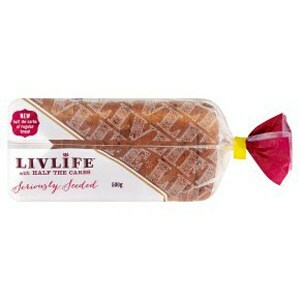 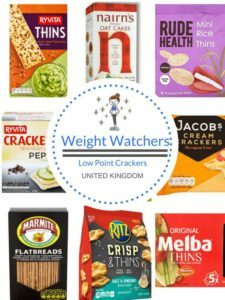 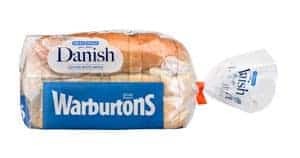 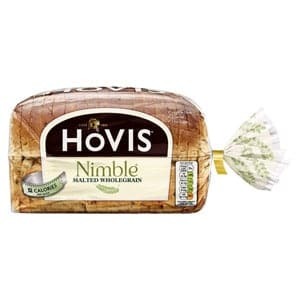 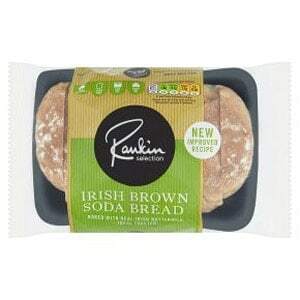 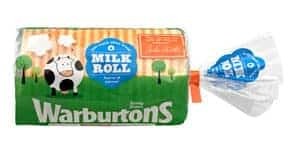 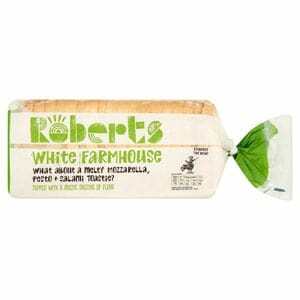 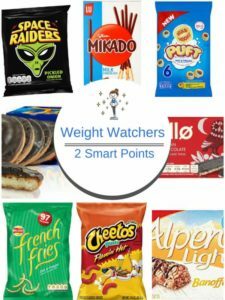 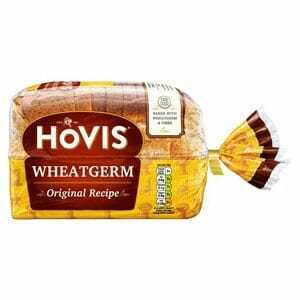 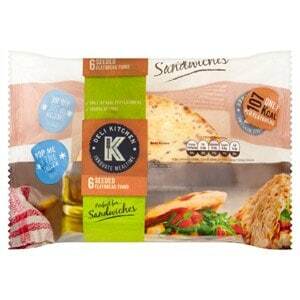 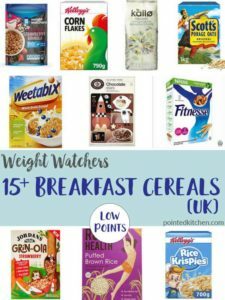 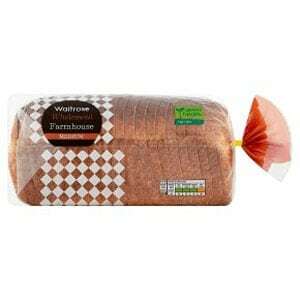 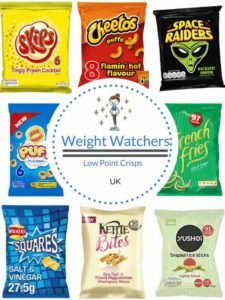 Take a look at this selection to find the best Weight Watcher friendly breads available in the UK. 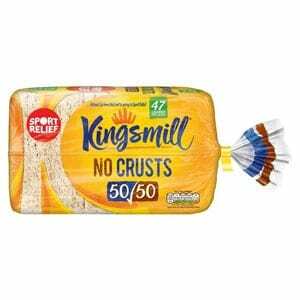 The Smart Point values for the breads in this list are given per 1 slice of bread unless otherwise stated. 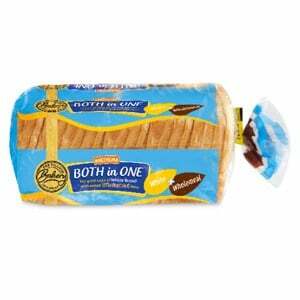 Remember that sometimes two slices of bread may actually be more than twice the point value of one slice of bread. 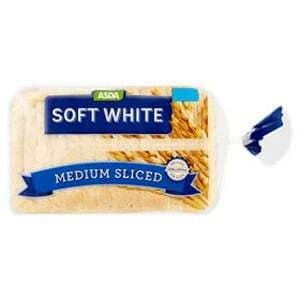 Just because one slice is 2 Smart Point, it does not actually follow that two slices are 4 Smart Points!